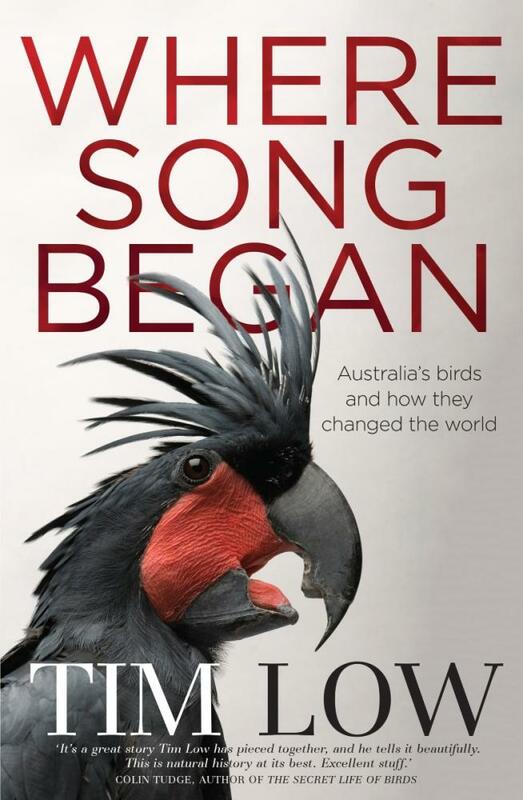 He opened by acknowledging some of the magic of the Australian bush, the place that gave songbirds and parrots to the world (referencing Tim Low’s wonderful book Where Song Began: more on that below). He spoke about the mountain ash, the tallest hardwoods in the world. And he marvelled at the majesty and mimicry of the lyrebird. He rattled off species after species. Later, he said that 40% of Australian flora is not identified, (which made me wonder how anyone could put a figure on it). The point being, that when the first European settlers arrived, here was a wealth of flora and fauna that was both of the world in ways that were only understood recently, and not of it in ways that made it alien and in want of ‘improvement’ in the eyes of newcomers. How did the idea for the book take hold? Why did he write it? It grew out of an anthology idea that his publishers thought he could edit. He preferred the idea of doing it himself! It took him eight long years, during which time he ‘wondered why I had been fool enough to agree to write it’! And we were off, with Watson riffing on all sorts of topics, both within the book and not. On the topic of writing, he said a good writing day is one in which you find yourself in a place you weren’t in the morning. But of course, part of The Bush’s purpose is to document the tragedy of the clearing done by the selectors and settlers. ‘We made an incredible mess of the landscape’ Watson said. Watson charted the scale of the disaster, the ring-barking, how much could be cleared in how many hours, the horrible mathematics of it, including his forebears’ role in it. You had to ‘improve’ the land, and that improvement meant destruction. It created a silence in the mind, and is a source of great melancholy. He recounted the story of, if memory serves, Lyle Courtney, whose father never got over destroying a great forest. A concurrent theme of frontier destruction centres on the plight of Aboriginal peoples. There have been other books on this, as Watson noted himself, such as ‘anything’ by Henry Reynolds (his latest is Forgotten War and is a must read). There were, said Watson, ‘depraved, deliberate and appalling’ things done, such as one settler who had 40-50 sets of Aboriginal ears pinned up to the wall of his cabin. Watson was astonished by the regression of the mid-1990s debate in Australian politics, lamenting the attack on what conservatives derogatively called the ‘black armband’ history. I couldn’t help but think back to his earlier ‘silence of the mind’ observation. Watson asked, why can’t confront the facts? Why indeed. With regard to land use, there are some positive signs. Farmers are listening to the land, but there is a great national effort required to regenerate the land, something a national government should be involved in, said Watson, for farmers are too indebted to achieve it in any holistic sense. 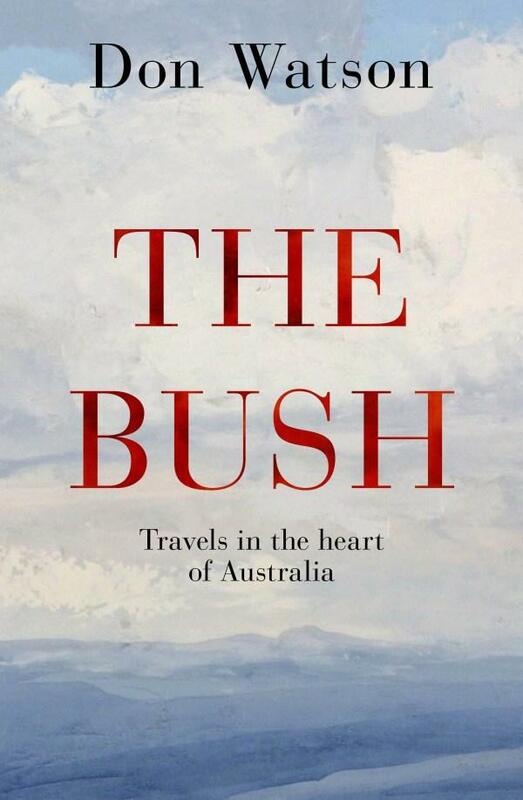 We love the bush, but we don’t understand it, not really. It is full of complexity and contradictions: and these things are good because we need to see them. But the National Party seem to be the farmer’s ‘worst enemy’. We need to support science, and allow it to form our approach. He is hopeful because the land’s powers of renewal are phenomenal, noting the example of platypus returning to once-dead rivers, and trees reclaiming riverbanks. It can be done. He admitted there were gaps in the book. He didn’t get to the Kimberley, much though he wanted to. But there are lovely humorous things. He spoke about the names us colonials have written onto the landscape (and over Aboriginal names), how some of these names are suggestive of things, such as Wallaby Creek. But there were some strange ones, like Mt Aunty, which had Watson wondering why the person responsible for naming it couldn’t recall their poor aunt’s name. You’d think if someone was going to rename something that had had a name for millennia they could at least remember their aunt’s name! It was the perfect session: informative, reflective, humorous and entertaining. It probed an author’s book but allowed them freedom to roam over other matters too. I highly recommend you listen to the podcast of it, or better yet, read Watson’s book and go bush. 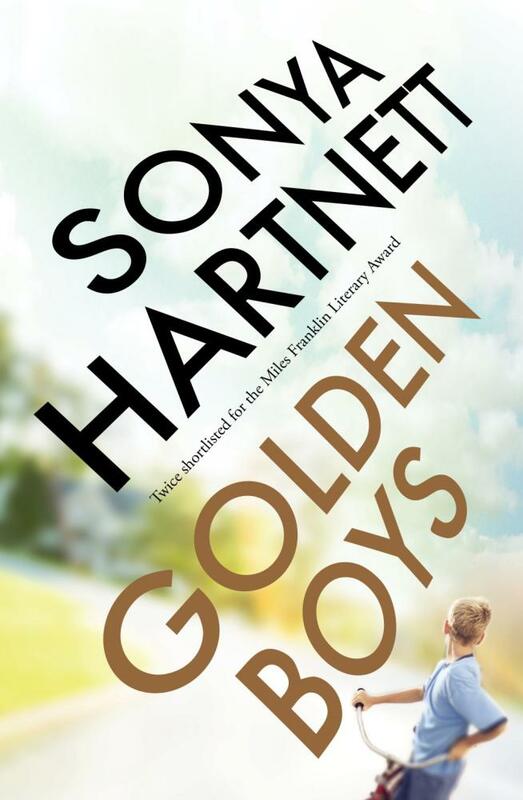 The Australian Book Industry Awards (ABIAs) were on the Thursday night, and three of the category winners were summarily hooked into this Friday morning session. Good on them for making themselves available at such short notice. 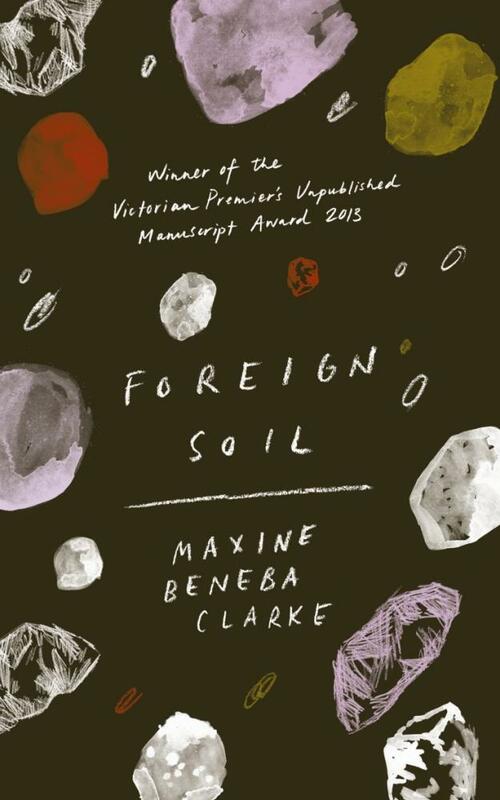 Maxine Beneba Clarke, author of Foreign Soil, a collection of short stories set all around the world, won the Literary Fiction Book of the Year, (this after being shortlisted for the 2015 Stella Prize too). These ten stories focus on people ‘trying to find their place in the world’. It is her first work of fiction, with her previous three works all poetry. She found a natural progression from writing poetry into longer narrative forms. 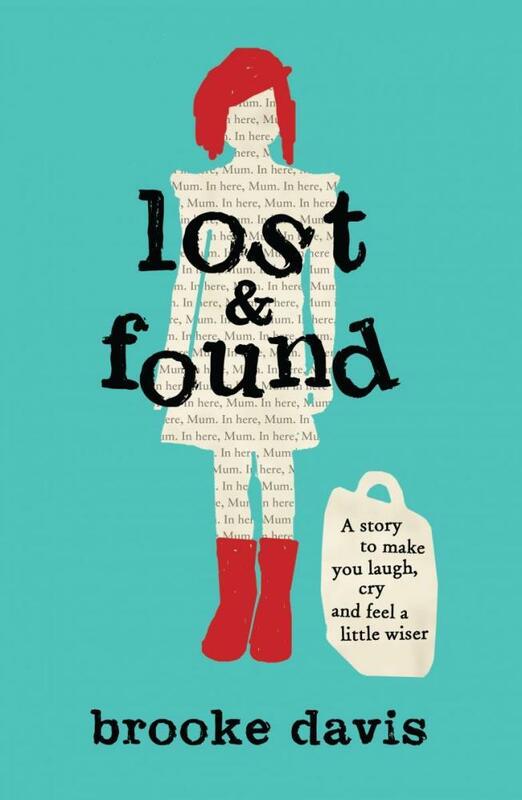 When asked by chair Jill Edington about the path to publication, she said it was winning the Victorian Premiers Award for best unpublished manuscript that got her noticed and the publishers interested in a book of short stories. 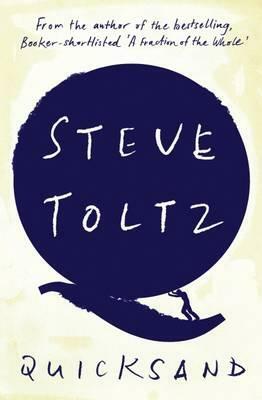 (There has been a renaissance in short story collections, even by debut authors in recent times. Abigail Ulman’s very good Hot Little Hands springs to mind.) Clarke humbly suggested she won because the issue of refugees and home is a hot topic at the moment. Tim Low’s acclaimed Where Song Began won General Non-Fiction Book of the Year, beating a stellar list of nominees including Don Watson, Helen Garner and Annabel Crabb. He spoke about his desire to write something for general readers (his earlier work on identifying a new lizard species ‘probably only interested around 20 people worldwide’, he admitted rather wryly). The book took him ten years to write. Always a committed naturalist, his research showed the songbirds that the English champion, such as larks and so on, are in fact descendants of Australian songbirds. All parrot species, too, can be traced back to Australian parrots. When the first European settlers arrived, something I’ve noted in reading early settler accounts, they didn’t comment much on birdsong, and it is true that Australian birds are good ‘fighters’ over territory. Watkin Tench was in the minority when observing both nature and the Aboriginal people. 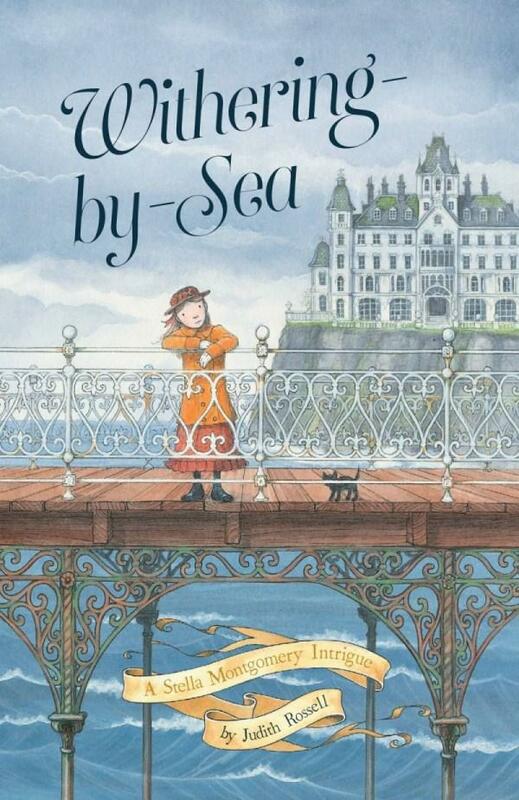 Withering-by-Sea, by Judith Rossell, which I’ve seen in every book shop lately, won Book of the Year for Older Children. Judith spoke about her transition from book illustrator to author, and the joy of having creative control of the story from the outset rather than ‘just’ interpreting story into pictures. Her ‘Victorian fantasy adventure’ is targeted towards girls of around ten, but she is hopeful of picking up a few boy readers too. There could be more prizes coming, because this is the first in a series. David Mitchell is always, if nothing else, entertaining. He has a lovely self-deprecating sense of humour. 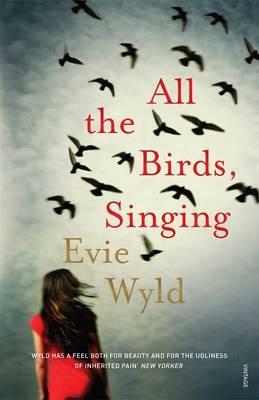 If you want to see what I thought of the novel, you can read my musings here. The podcast of this session is already available on Radio National here. 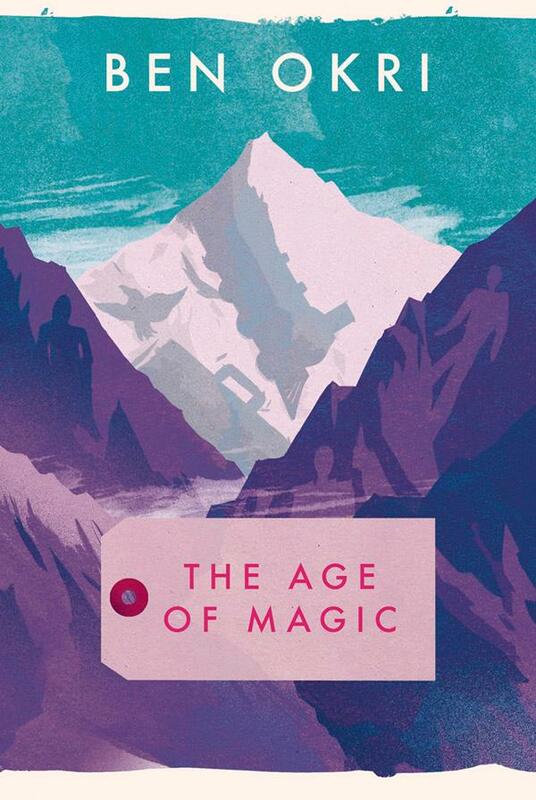 There are great existential questions in the novel, which focusses on deep time and the Faustian pact some people enter in order to claim immortality. In doing so, Mitchell wanted to ask the question what these people gave up, whether they gave away their very humanity. 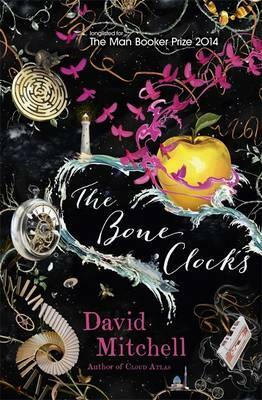 The name ‘bone clocks’ is a pejorative term used by the ‘bad’ immortals for us humans. It’s a lovely description of the time-bound nature of our bones. They dehumanise us, said Mitchell, as we ourselves dehumanise the underclass. Like Cloud Atlas (my review here) and the superlative Ghostwritten (my review here), his two most successful works prior to TBCs, Mitchell uses a structure of linked novellas here. He in fact said (admitted?) that ‘I’m not a novelist. I am a novella writer.’ I think this was a fascinating thing to say. 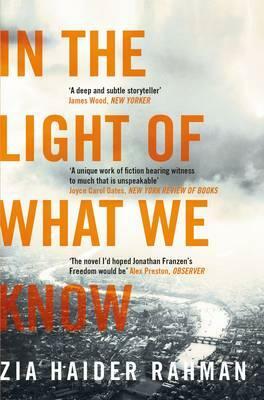 Of his more ‘traditional’ novels, I’ve only read The Thousand Autumns of Jacob de Zoet (my review here), but even that felt like two stories (and genres) bolted together, and in my view wasn’t all that satisfying because of it. 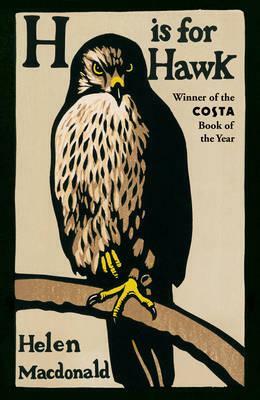 Whereas in Cloud Atlas he ‘went for broke’, asking himself ‘could the structure hold itself together?’, in The Bone Clocks he used Holly Sykes as ‘the glue’ that bound the different novellas together, almost as an antidote or solution to his ‘promiscuity’ in the things he wanted to have in the book. In the six genre-busting ‘episodes’, we encounter her roughly every ten years through to the 2040s in a very dystopian, post-oil Ireland. The benefit is ‘diversity’ but the cost is ‘how do you glue it together?’ The answer was Holly Sykes. I was wanting to ask him why on earth he had chosen to feature the Perth Writers’ Festival rather than the Sydney Writers’ Festival in his most recent novel The Bone Clocks, a point raised by Kate Evans in her questioning. He reuses Marinus, who appeared in The Thousand Autumns and is one of his favourite characters, as one of his good immortals. Also on the side of good is the oldest ‘reincarnatee’, Esther Little. When he wanted to create a character who possessed such ‘deep time’, there was only one place to go: Australia, and to the Aboriginal people, specifically in this case the Noongar people of south Western Australia. Mitchell acknowledged the debt he owed to celebrated Noongar author Kim Scott and That Deadman Dance (my review here). He met Scott in 2011 at the Sydney Writers’ Festival, and spent an entertaining day travelling around the suburbs of Sydney in a minivan with a bunch of authors including Scott. He said as a writer it is incumbent on you to interrogate people you meet in order to learn things you knew nothing about. When asked about whether creating an aboriginal character gave him ‘pause’, he replied, ‘I’m a white European, of course it did.’ While he was at pains to point out that he didn’t use an Aboriginal point-of-view character, I think he feels that it’s a case of I’m an author, it’s my job to create characters and to put voices in their mouths. He spoke about the dastardly Crispin Hersey, the bad boy of English letters. Asked if Crispin was a kind of cipher for himself, he lifted his cup of tea and said words to the effect of ‘Trust me, I’m no bad boy.’ He did, however, admit to adding some sparkling mineral water by mistake which made it the most interesting cup of tea he’d had in a while. Other food diversions discussed included Vegemite and some New Zealand sweet treat whose name escapes me. But back to Crispin: who is based on a kind of Scrooge, where vanity and ego rule the roost. He was asked about his ‘uber’ book, the interlinking of all his books through the reuse of characters from one to another. He said there was no master plan as such; it was more akin to a large piece of paper he was slowly inking-in, like a map. He spoke about the stammering he suffered growing up, and the short cuts he has devised for coping with this, including scanning a sentence almost visually before it is spoken and the ability to see difficult words in advance and seek a way around them. These solutions are ‘largely built-in now’, although you notice in his speaking where he has come from. He was also asked about whether having an autistic son has changed his writing in any way. His son, he said, is forced to build from scratch the ability and wiring for language that we all come ‘pre-loaded’ with. Watching him had given Mitchell a new appreciation for the mechanics of words and language. As I left, the queue for the signing table stretched out of the theatre’s foyer and into the sodden street. I don’t think anyone was complaining. More from David Mitchell on SWF Saturday. 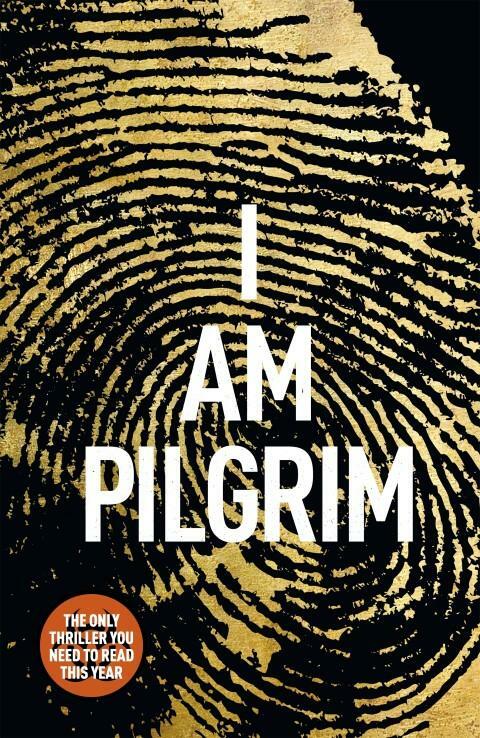 Thumbs up for: Terry Hayes announcing he has sketched out two sequels to his blockbuster thriller I Am Pilgrim. He’s also almost finished the screenplay for the novel, which is to be made by MGM and directed by ‘a well-known and hugely respected international director’. Here’s hoping it’s as good as the book! Thumbs up also go to festival organisers for live-streaming some events to regional NSW.